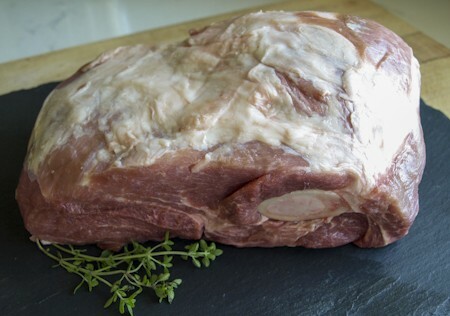 Cut larger for those who want to make a substantial volume of pulled pork in cooking session. This is also a great cut for the smoker. We deliver grass-fed beef, grass-fed lamb, pastured pork and pastured poultry from our central New York farm to Bryn Athyn PA, Long Island, Brooklyn NY, and Parsippany, NJ. View our locations.